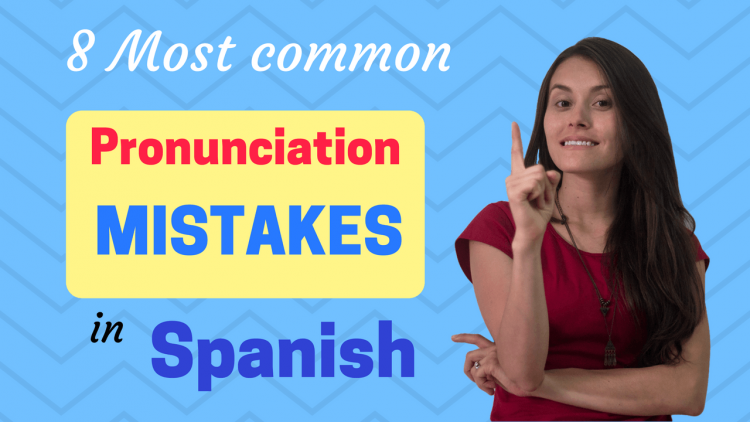 Five Colombian Spanish Slang Words You Must Learn! (Part 1)(before traveling) Ready to Download Andrea’s 1 Page PDF Cheat Sheet? CLICK TO DOWNLOAD CHEAT SHEET! 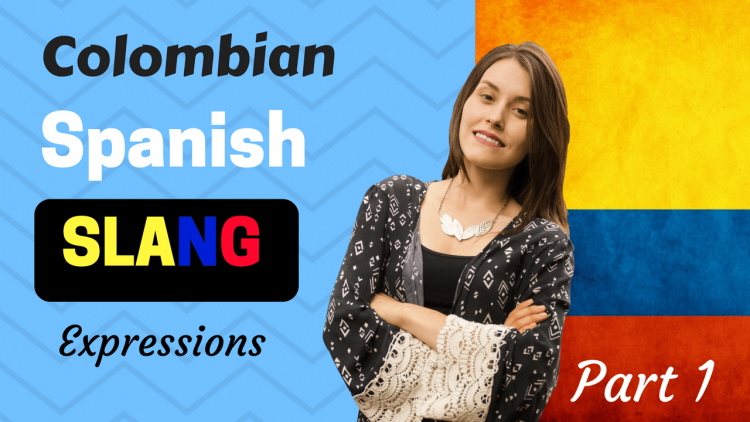 Part 2 – Five More Colombian Spanish Slang Expressions! CLICK TO DOWNLOAD CHEAT SHEET! 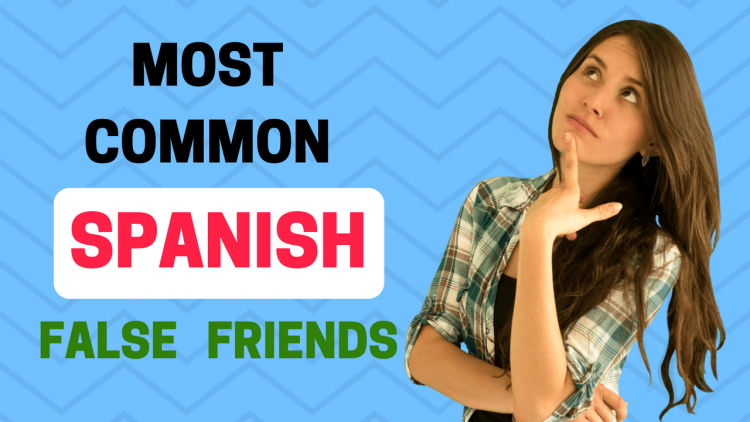 8 Most Common False Friends in Spanish and English Ready to Download Andrea’s 1 Page PDF Cheat Sheet? CLICK TO DOWNLOAD CHEAT SHEET!